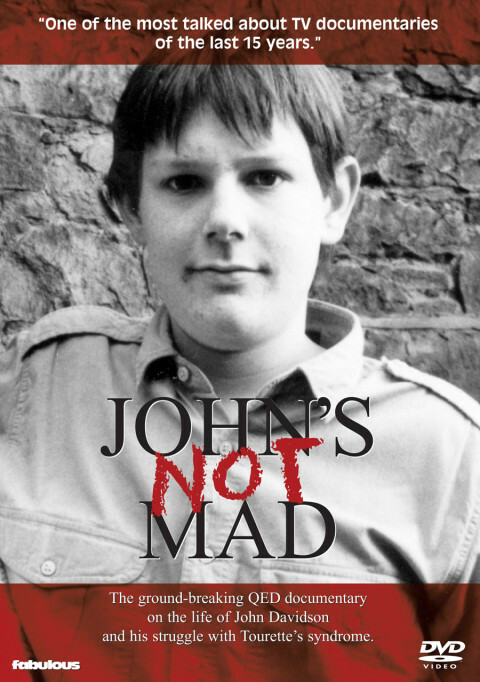 A fascinating look into John Davidson's life with Tourette's syndrome. 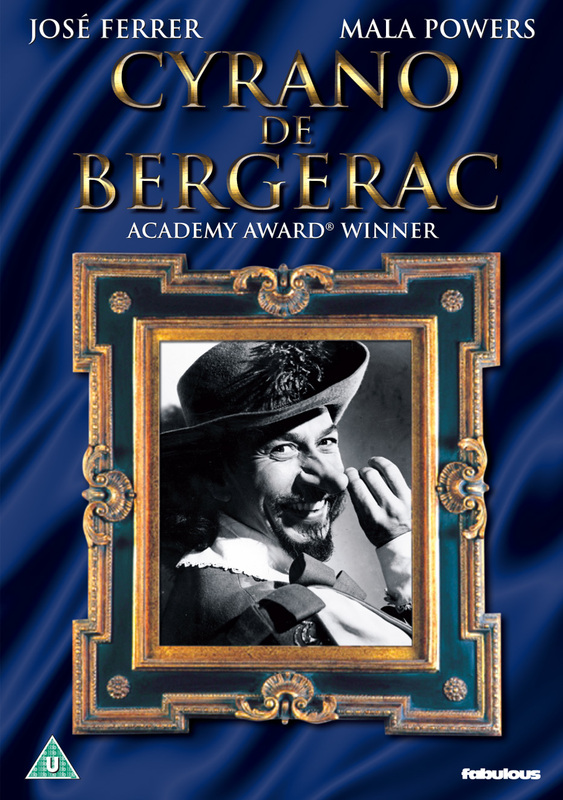 José Ferrer's Academy Award-winning performance as the tragic warrior-poet. 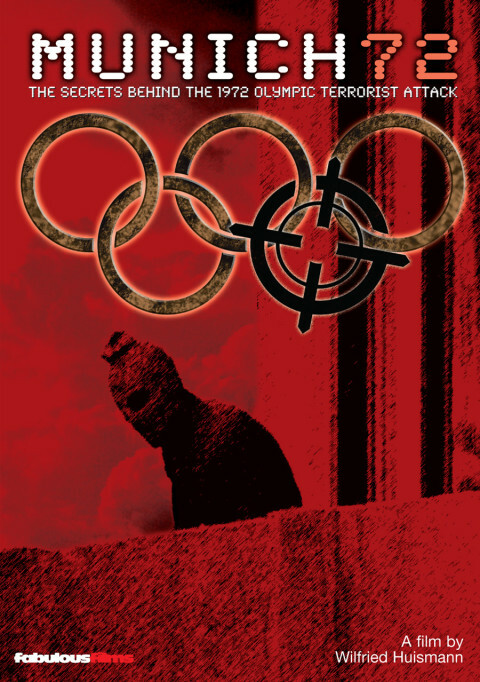 Wilfried Huismann's fascinating coverage of the 1972 Olympic hostage tragedy. Obsession, also released as "The Hidden Room' in the US. 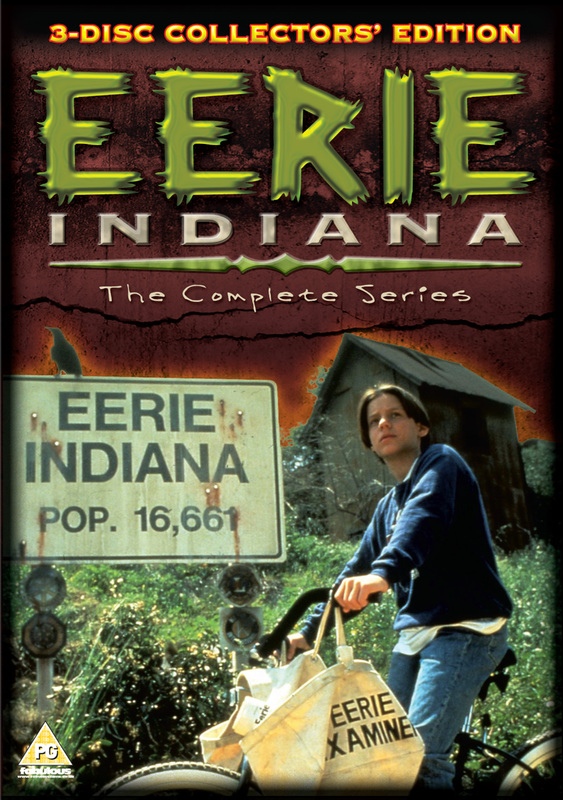 The cult series Eerie Indiana. 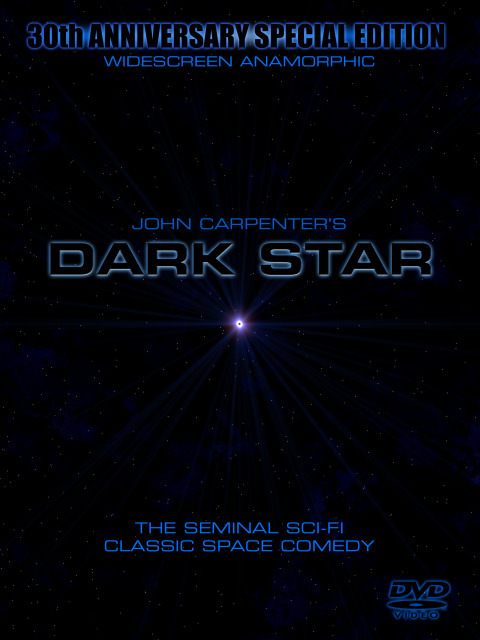 The 30th anniversary release of John Carpenter's Dark Star on DVD. 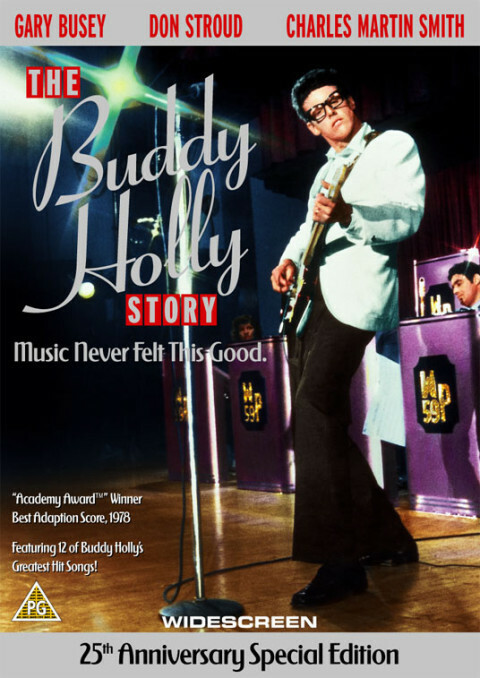 The 25th anniversary release of the Buddy Holly Story on DVD. 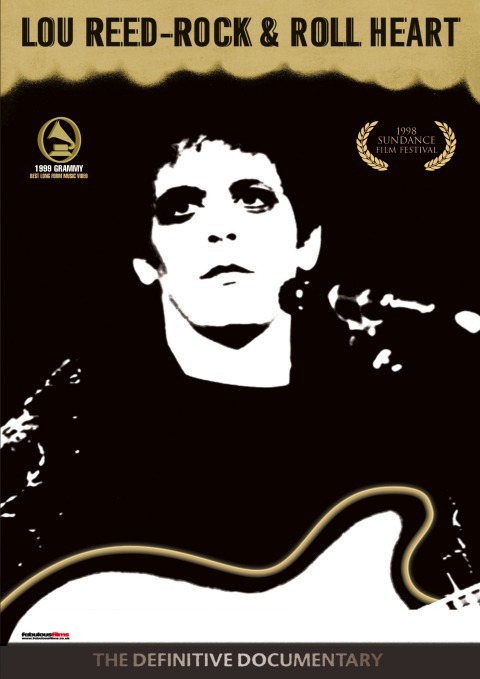 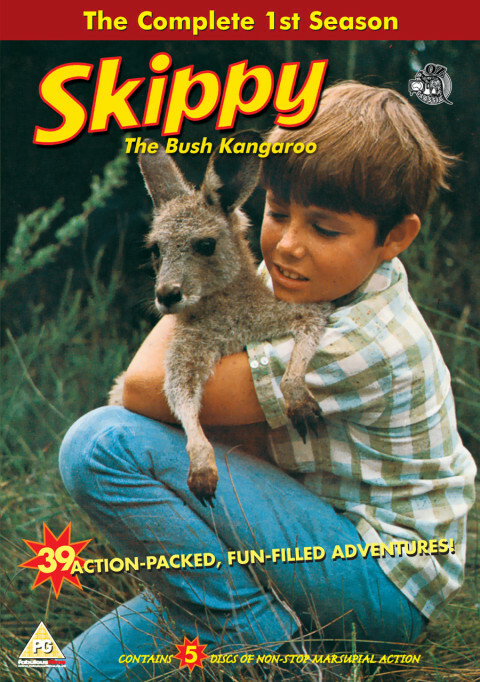 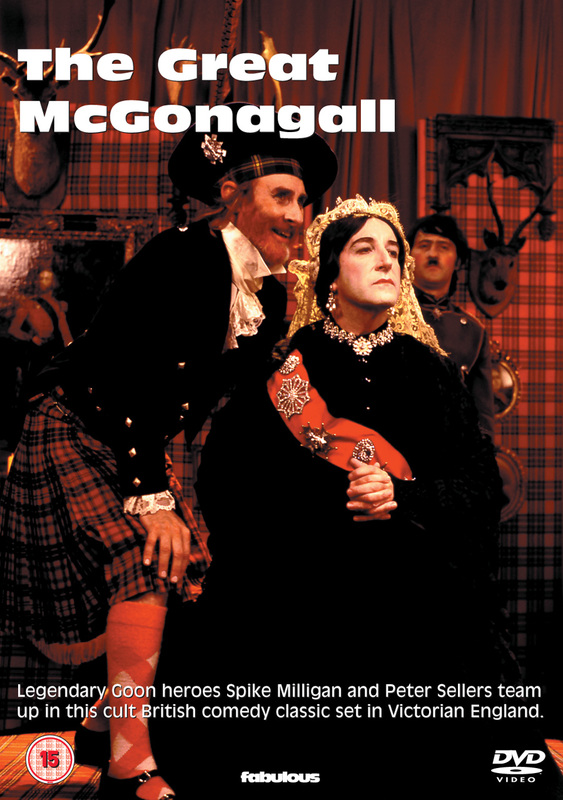 DFML has authored many classic film and television shows for DVD release. 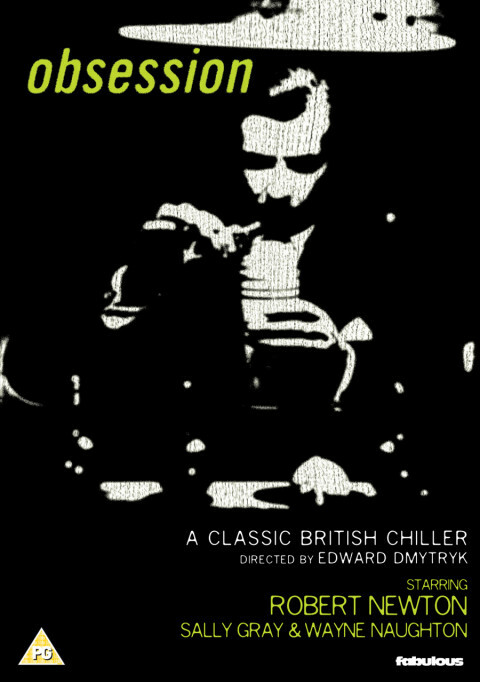 Here is a selection of some of our favourites. DFML has wide experience with the requirements of DVD release, both for short-run duplication and larger-scale glass-mastering and replication.